Charcoal. A shade of gray for all the days when you just need a neutral party. Life sometimes gets the best of us and we simply crave calm, composure and relief from the chaos. A color that stands on the fence and doesn’t make you choose. Because there are already too many decisions begging to be made. Dependable and practical when you need it most. Our innovative design lets you choose how you want to wear your headband: wide, narrow or scrunched, and it will keep you headache-free while you are. 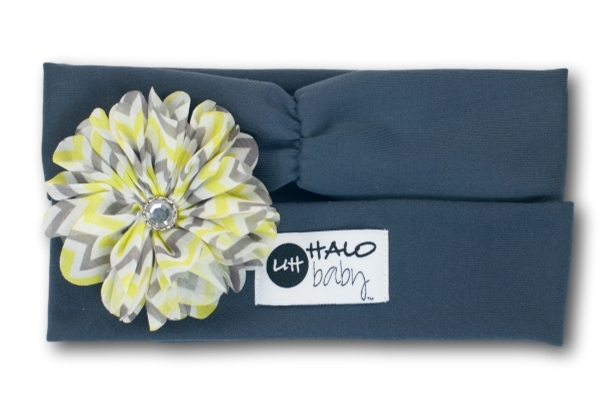 Every halo is handmade with love right in the fabulous USA!